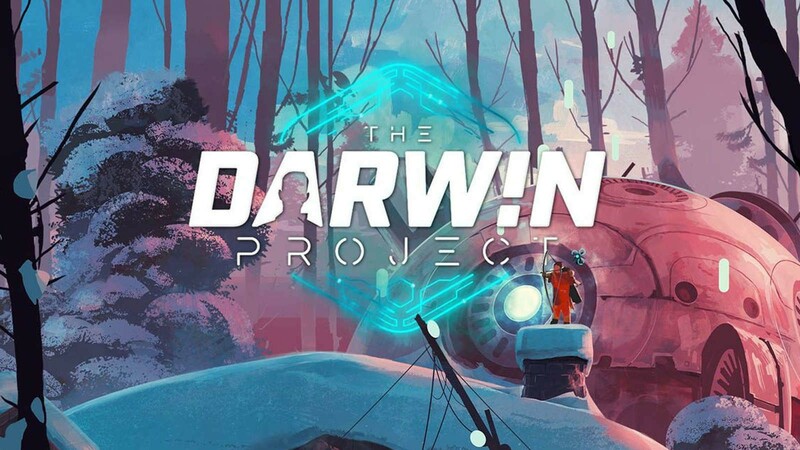 The Darwin Project is an online battle royale game that was developed by Scavengers Studio. This game makes things more challenging by making the environment conditions extreme. So the player has to compete against the opponents as well as the harsh environment. Players are dropped in the combat zone that where they have to first find the resources and start tracking and killing each other. You can also create various things that will help you survive in the game. 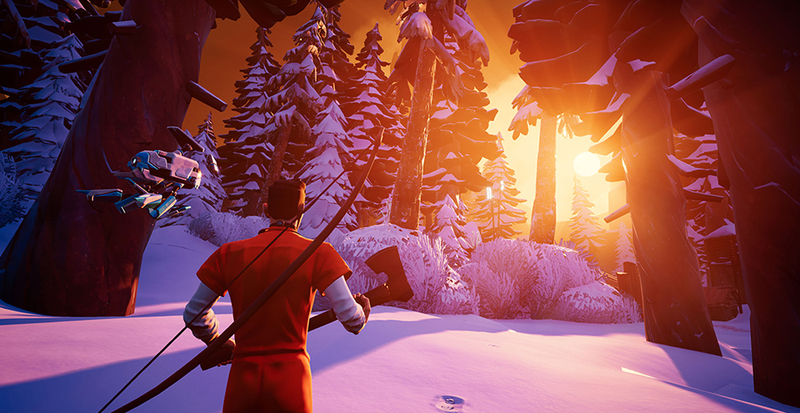 The game has been set in frozen wilderness conditions. All the players are actually the participants in a research project. You have to look for clues and hunt opponents. The footprints of other players must be tracked to hunt them. 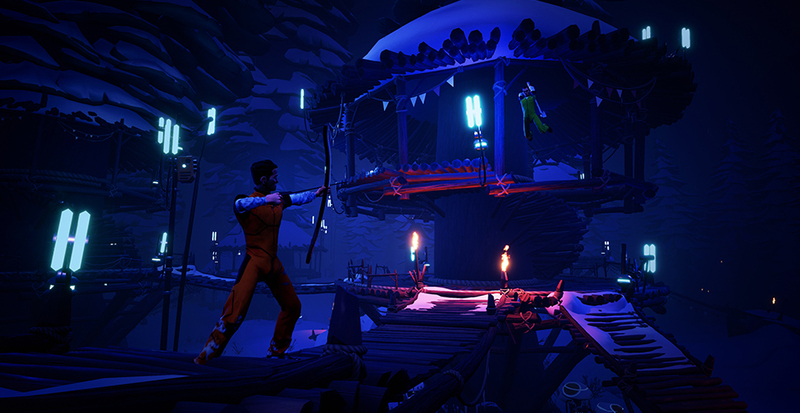 The map is full of challenging terrains and complex environment. Instead of guns, you get bow and arrows to shoot your opponent. You also have axe which is used to collect various resources like wood. As it is a relatively new game but due to an excellent gameplay, it is already very popular. Another reason behind its success is that is available to play for free. It can also be played on Xbox One but for that, you will have to buy it.